Norwegian submarine hunter was spotted 100 times near Russia’s border last year. Military build-ups in the Russian Arctic are followed with increased interests by neighbouring Norway, Sweden and Finland. Similarly, Russia keeps a close eye on Nordic and NATO flights near its air space over the Barents Sea, Arctic Oceans and in the border areas between Murmansk, Karelia and neighbouring Finnish Lapland. Air defence forces based on the Kola Peninsula are now revealing the numbers of foreign military aircrafts counted in 2016. The figures are given to Murmanski Vestnik, the regional administration’s newspaper. Norwegian P-3 Orion were spotted around 100 times. 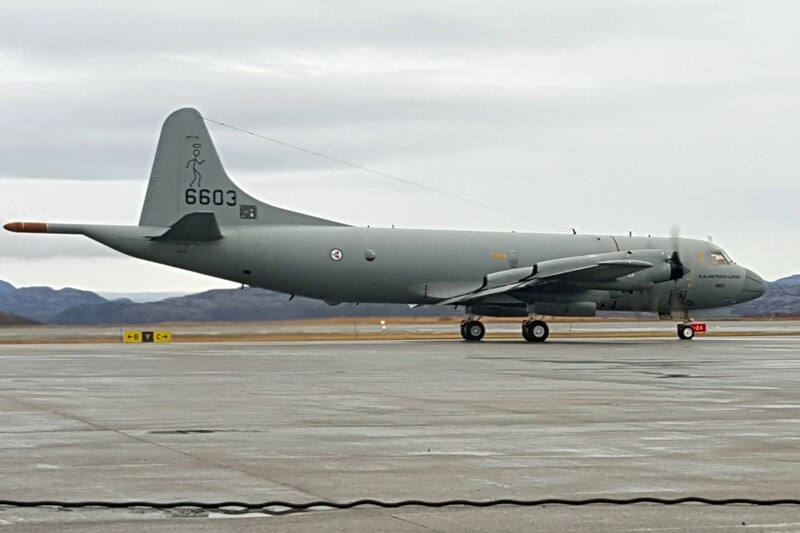 P-3 Orion is Norway’s maritime reconnaissance plane, used to detect Russian submarines sailing the Barents Sea and Norwegian Ocean. Norway has six such planes, all based at Andøya air base in northern Norway. Russian air defence forces detected another Norwegian aircraft, the Falcon DA-20, more than 20 times last year. This aircraft is used for signals intelligence and electronic warfare. US RC-135 reconnaissance aircrafts were detected several times over the Barents Sea and also the C-130 were seen by a number of occasions. Fighter jets are also mentioned. Norwegian F-16s are repeatedly approaching Russian borders. So are the Finnish F-18s based in Rovaniemi. Swedish JAS-39 Gripen are also spotted, then together with American planes during an exercise in Finnish Lapland in February last year. The air defence forces, however, says the most impressive was the appearance of two American strategic B-52 bombers, with came in over the North Pole flying along Russia’s Arctic air space border. Despite increased military activity in the air, no incidents are reported over the last few years. Last known incident was in April 2012, when a Russian MiG-31 fighter jet passed a P-3 Orion flying over the Barents Sea at what Norwegian military officials called “uncomfortable distance.” The incident happened during a routine flight for the P-3 Orion. The MiG-31 was spotted twice at a visual safe distance. The third time, the Russian fighter jet came in from behind and passed the Orion very close. 30 years ago, in September 1987, another P-3 Orion from Andøya airfield had a mid air collision with a Soviet Su-27 in a similar event. The Norwegian aircraft landed safely with the damages.